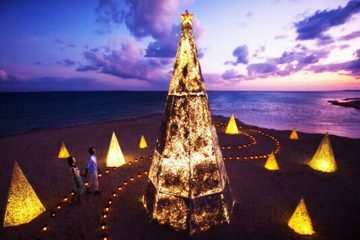 Home Main island of Okinawa(central) Experience of making Benimo Sweet Potato Tart in Okashigoten Onnason Store! “Benimo Sweet Potato Tart” is a souvenir staple from Okinawa. The Benimo Sweet Potato Tart is made by “Okashi Goten” Sweets Palace, the original store known for sweet potato confections. 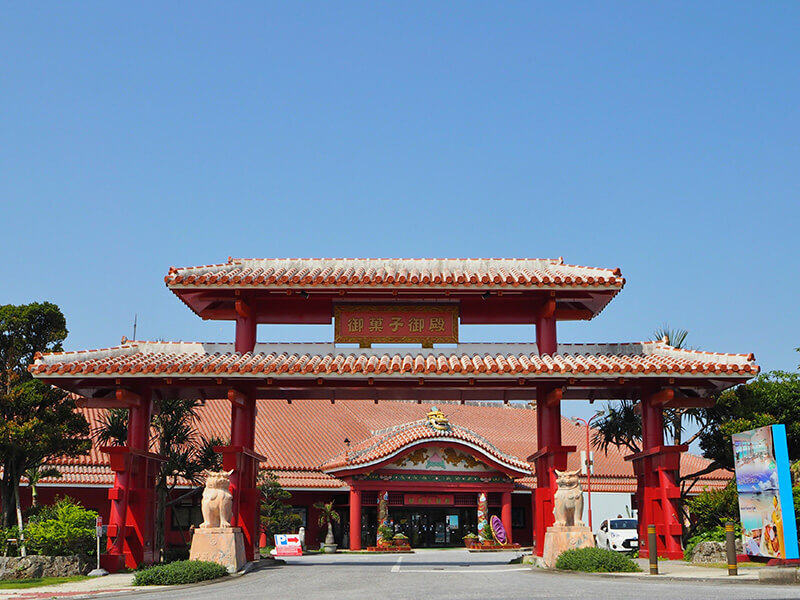 This store is frequented with people who visit during their trip to Okinawa. We’ve got a bonus tidbit of information, that “There’s a rare, exclusive experience available only at the Onna store branch of Okashi-Goten. To see if this is true, we’re going undercover to check out the Okashi-Goten Onna store. 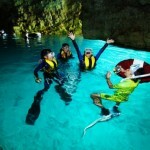 What type of exclusive experience could there be at such an already well-known place?! 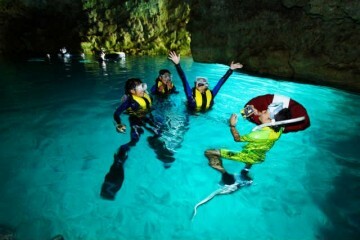 Let’s go and check it out! 2. 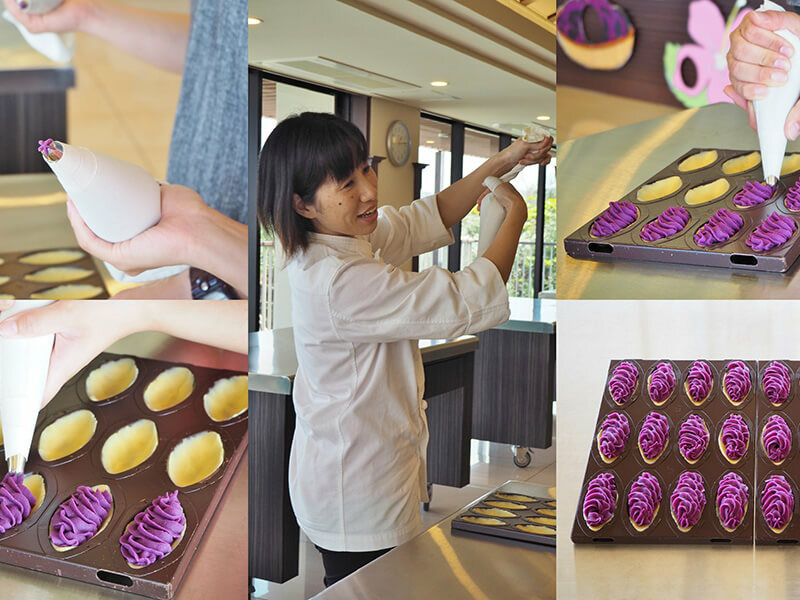 The “Benimo Tart-making Experience” Available Only at the Onna Branch Store! 3. Feasting at the first-rate cafe, “Diamond Blue”! 5. Stocking up on Souvenirs! 7. It Exceeded All Expectations! First, let us introduce some basic facts about Okashi-Goten. As mentioned above, Okashi-Goten is known as the home of the original “Benimo Sweet Potato Tart”, and other staple souvenirs. You can get Okashi-Goten goods in its many affiliated branches, as well as in souvenir shops and convenience stores across the prefecture. 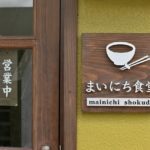 It’s extraordinarily popular in Japan, so if you’re ever unsure of what souvenir to buy, know you can’t go wrong with a visit to Okashi-Goten. 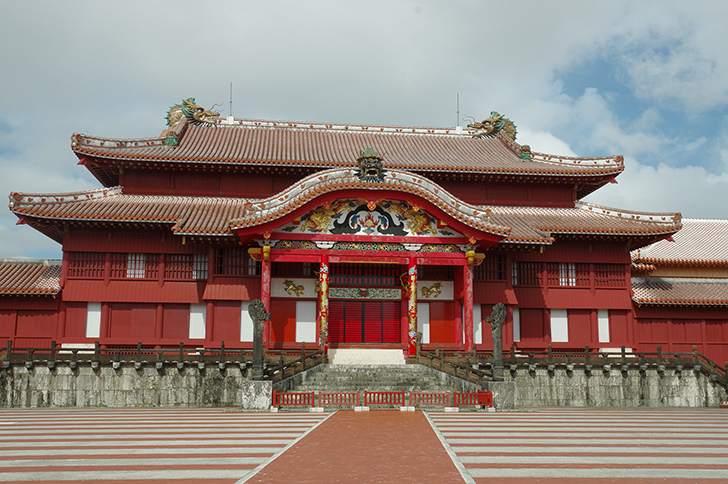 You can expect that people who’ve visited Okinawa are very familiar with Okashi-Goten. This is why it’s all the more curious to wonder what “rare experience” could be waiting at the store branch in Onna! 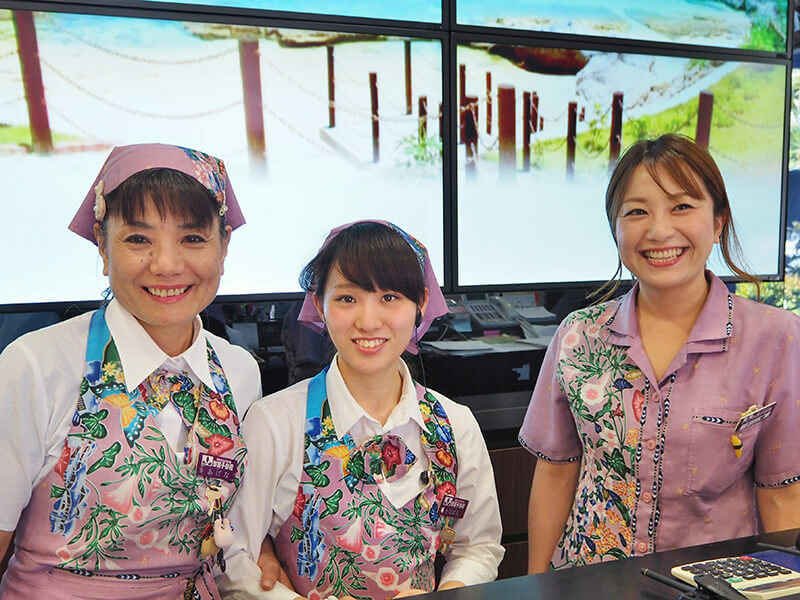 Here’s the exclusive experience you can only try at the Okashi-Goten Onna Store Branch! We will try the rumored “Benimo Tart-Making Experience”. 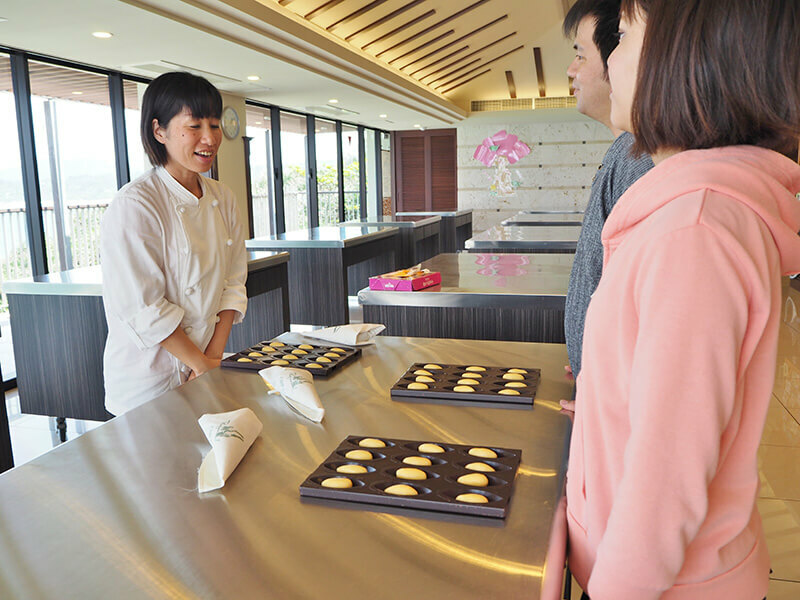 At this store branch in Onna, the Benimo Sweet Potato Tart souvenirs are something you can make yourself. Some of us might be clumsy, but making your own Benimo Sweet Potato Tart is said to make it unique and especially delicious. You’re sure to have high expectations with that! 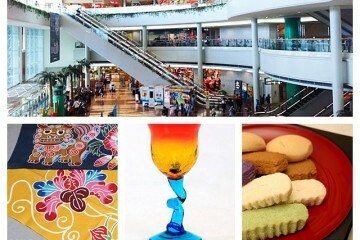 The Benimo Tart-Making Corner is located on the store’s second floor. There’s a blue ocean on the other side of the window. The beautiful kitchen is wrapped by a sweet and savory aroma. Classes in the spacious kitchen can still get filled up, but today was practically a one-on-one private lesson with the instructor. It takes about 2 hours from when you begin until your freshly baked tarts are ready to take home. You wash your hands, listen to a brief explanation, and then it’s time to start making the crust! You stretch out the dough with your fingers into this oval-shaped iron plate. It kind of feels like when you played with clay in childhood. I noticed that I was silently working on it the whole time. “A person’s personality comes out in when you make tarts,” said the instructor, and I was convinced. Soon we finished preparing the crust. Next process is making a paste out of the purple sweet potato, main part of this experience. This takes more work that it seems. We squeeze out one and another as the instructor gives instruction. There’s a standard way to make it but you can make any shape you want. 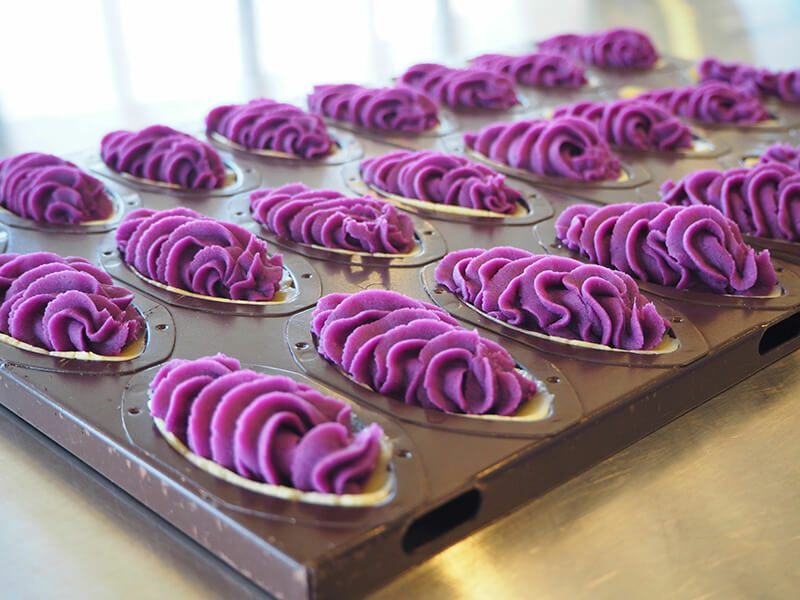 About halfway through the batch, we started creating the unique purple sweet potato paste shapes. 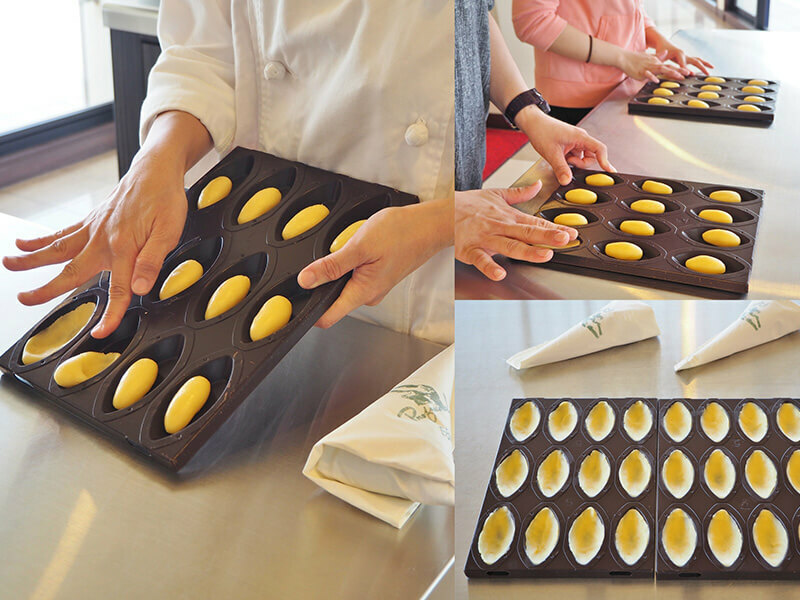 Once we finished making the paste, the tarts will go in the oven.We cannot wait until they are done! Then it’s time to fill the tarts and create the box. 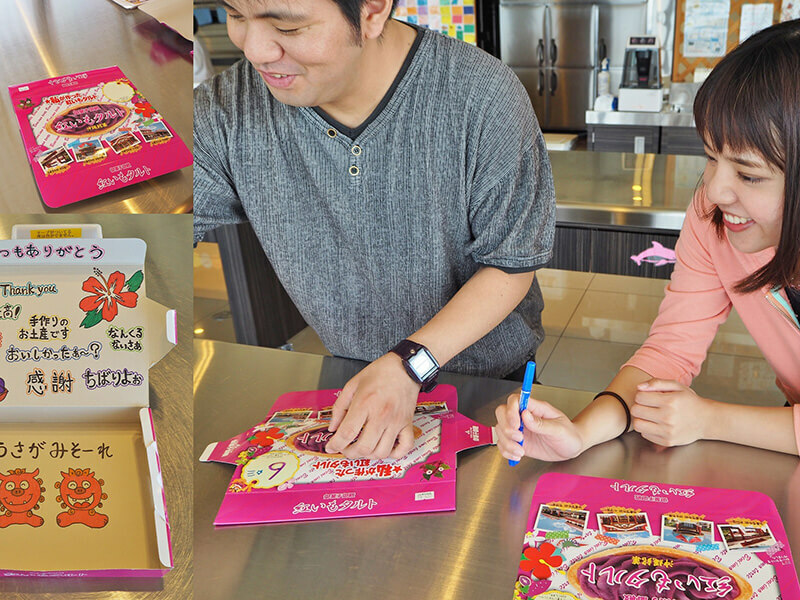 You can write memories from your travels, a note or draw pictures to make your box your own. There are plenty of sample boxes to look at, so you can rest assured, even if you’re not the best artist. Once the box is done, the session is all finished! 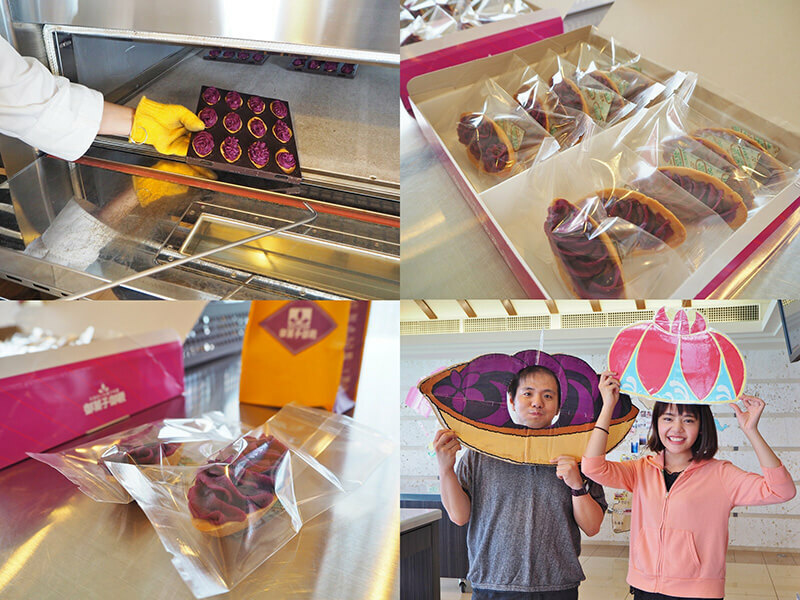 They’ll even individually wrap the baked tarts and pack them in your box for you. All you have to do is take it home. 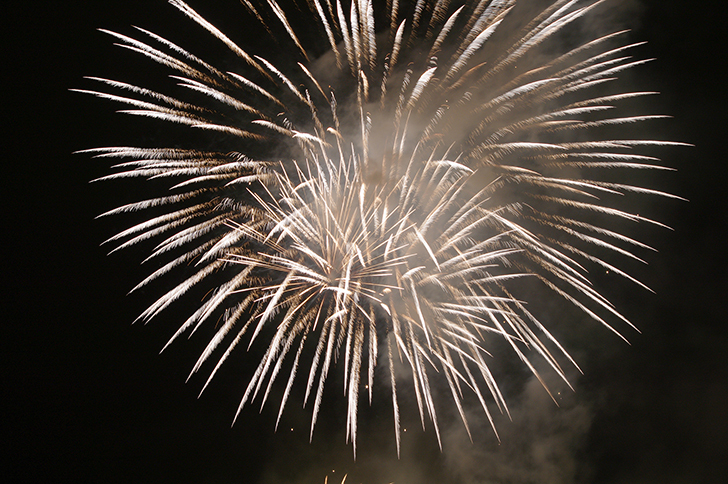 While you wait, you can take commemorative photos, or look around for souvenirs! The Benimo Sweet Potato Tart-Making Experience was more enthralling than you can imagine! 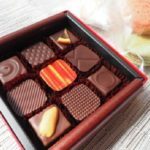 In addition to families and friends, making the treats for each other as a couple or husband and wife team would be great. The best part is how fun it is the memory and momento of something you made on your own! The homemade Benimo Sweet Potato Tarts are much more tasty and have a flakier crust than the ones you’ll find at a souvenir shop (Although the softer ones are still good, too.). But you can only get that flavor here, making this an even better experience! This cafe boasts, “delicious bites beside the most beautiful views”. It seems like a great place to take a breather. 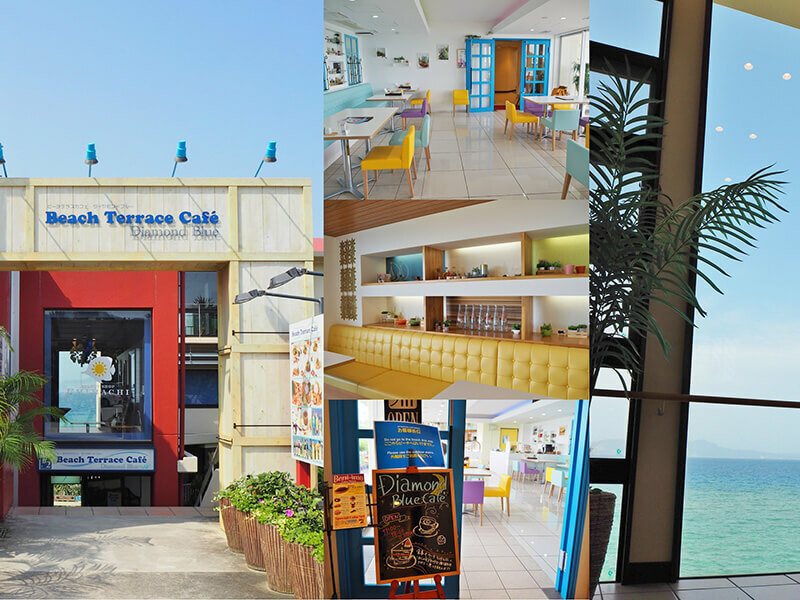 The cafe is on the first basement floor under Okashi-Goten store in Onna. 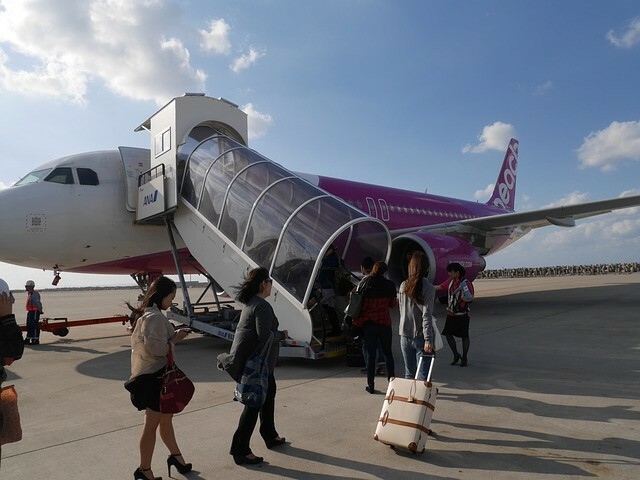 Sometimes it takes a long while to get from place to place in Okinawa. It’s so nice that you can get to such a stylish cafe without driving! You can access Diamond Blue directly from the parking lot stair, or from within the back of the store on the right-hand side. 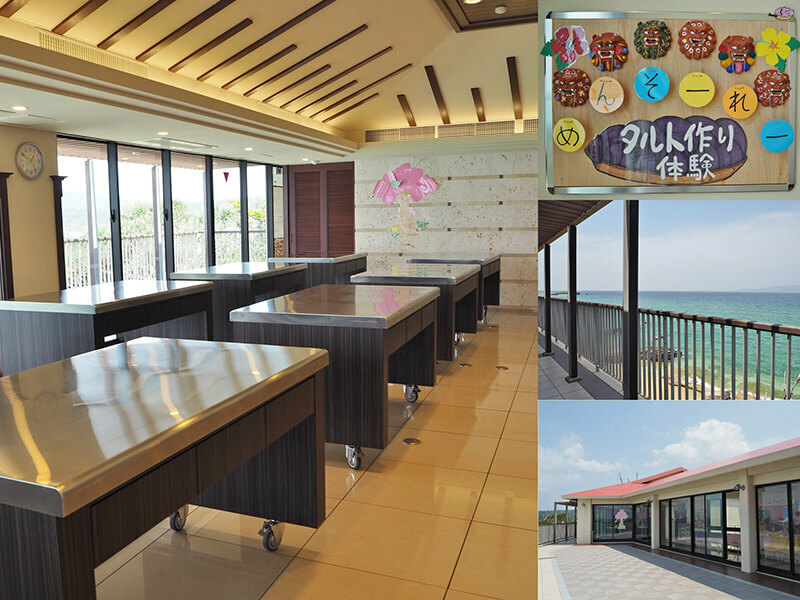 The Okashi-Goten Onna Branch Store is located a little higher than the coastline, making the ocean almost spread before your eyes as you move down towards the basement! You can’t forget the interior, with its slight hues and soft colors. 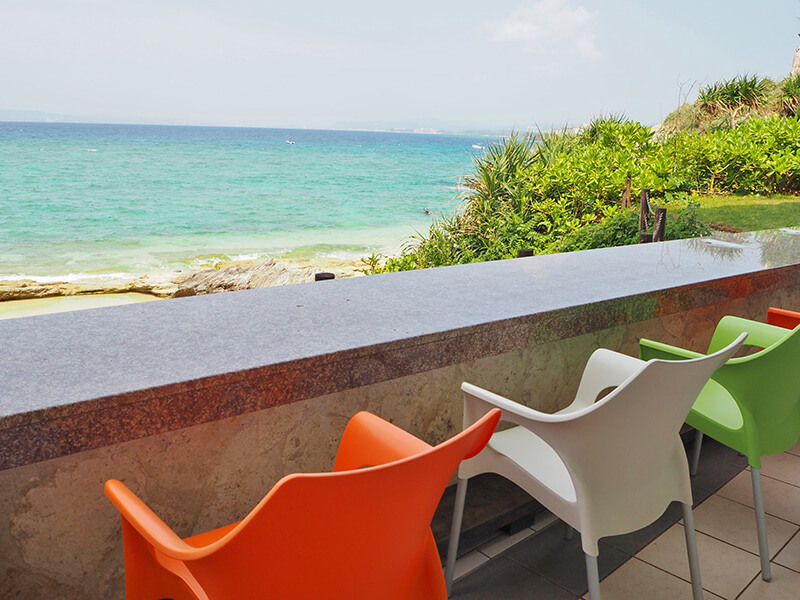 However, when the weather is nice you should try enjoying the sea breeze from the terrace. The menu of this stylish cafe is as full on as you’d expect. 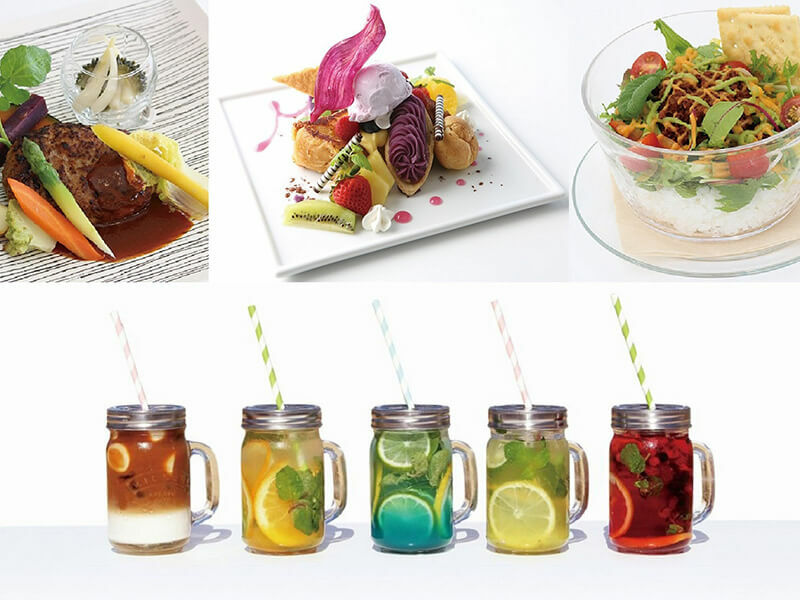 From sweets to meals, the different dishes are all pleasing to the eye and packed with Okinawan flare. There are many young girls who come here, snap a photo and share it via SNS. 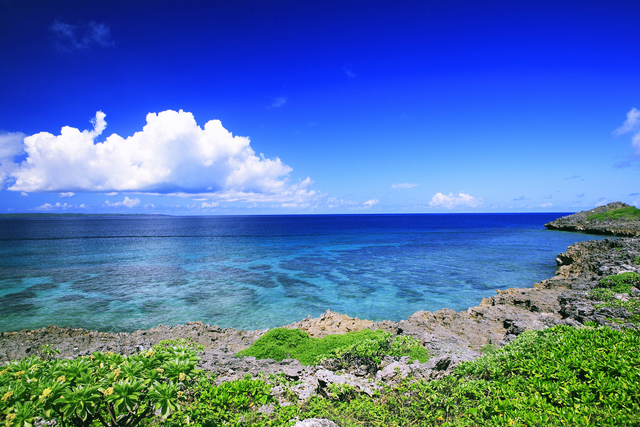 This is a perfect setting you’ll want to experience in Okinawa at least once. 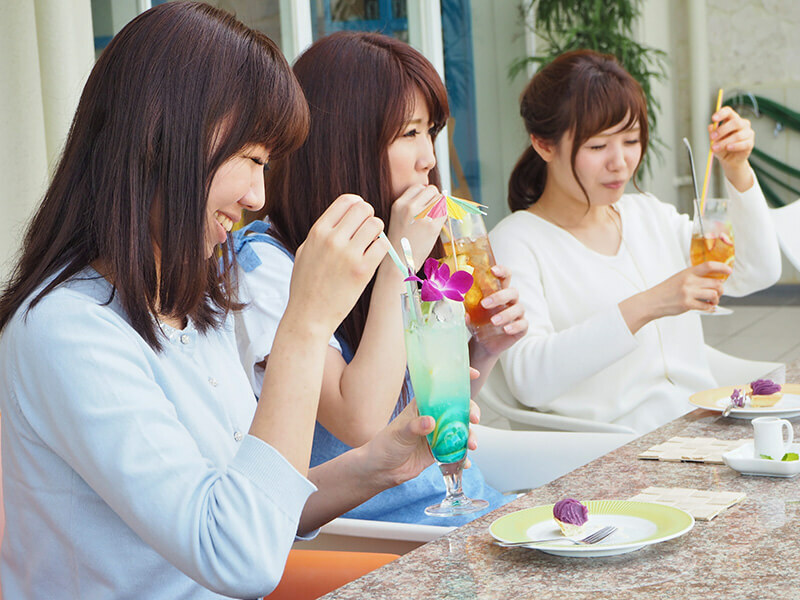 It’s even gained a following with trendy girls from within and outside the prefecture! 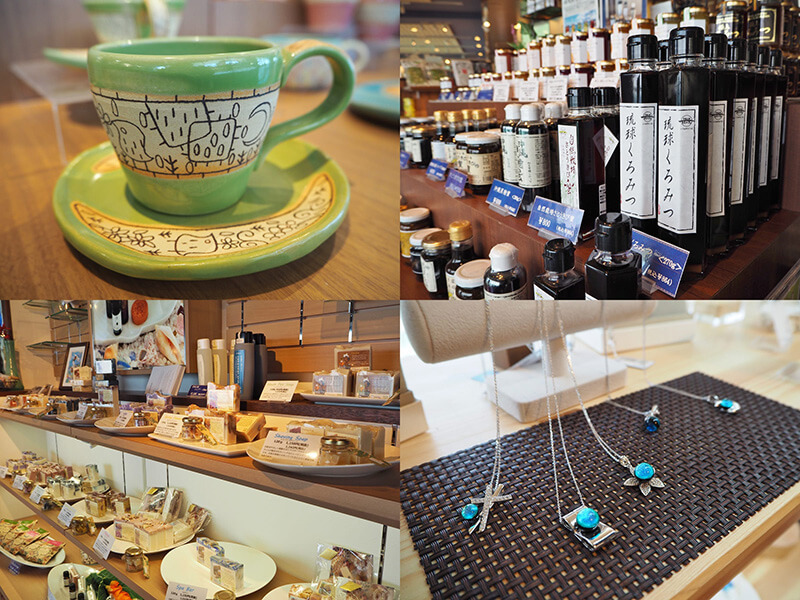 With your heart and body both full and happy,you’ll surely want some souvenirs too! 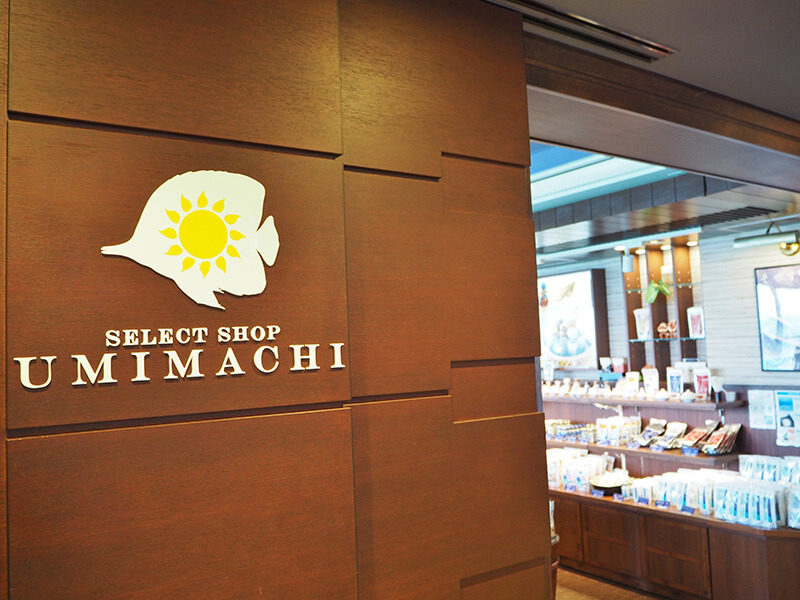 Along that vein, next we’ll visit “UMIMACHI”, the boutique shop just up the stairs from “Diamond Blue”. 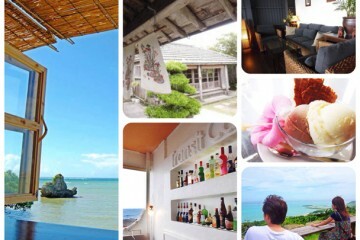 This shop is great for good finds that feature all the charm of Okinawa. You’re bound to get excited again! 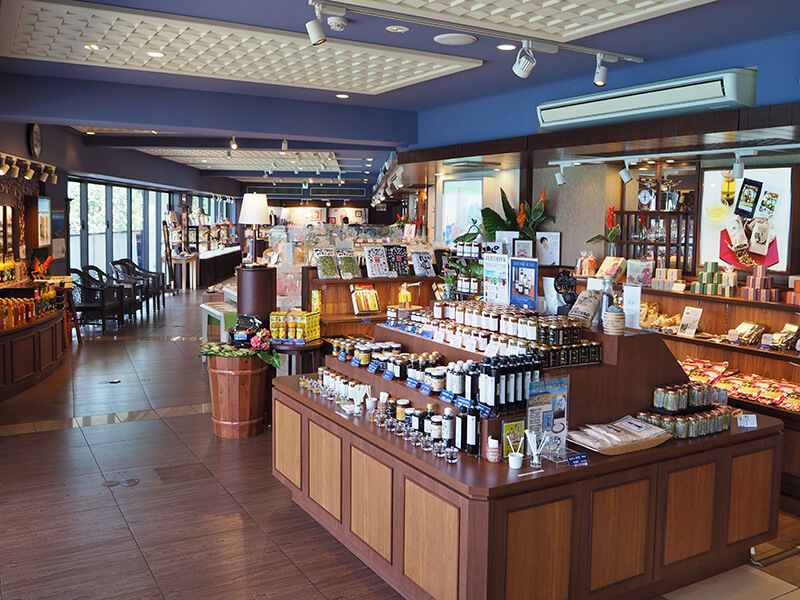 Once inside, the store is decorated with organic cosmetics, Okinawan style spices and other items that are bursting with the spirit of “Okinawa”! 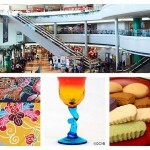 This is a great place to come for anyone who wants to take their time choosing the perfect souvenir, all inside of a trendy, tasteful place. It’s become quite obvious that sweets aren’t the only amazing find at Okashi-Goten Onna Branch! This is a spot you won’t want to overlook on your next trip to Onna Branch Store. There’s been a lot to see, but this Okashi-Goten Onna branch also has a Sweets Palace, just like the other company stores! You can buy souvenirs for work,for the family,and for you there. They’re sold individually and in boxes so that you can buy the perfect souvenir on you needs. The store can ship to anywhere in Japan. 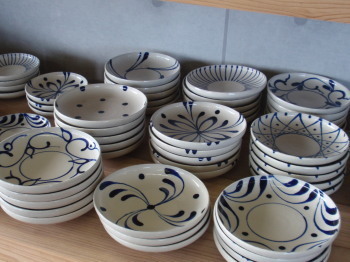 Once you pick a souvenir, just leave the rest to the store and enjoy your trip. 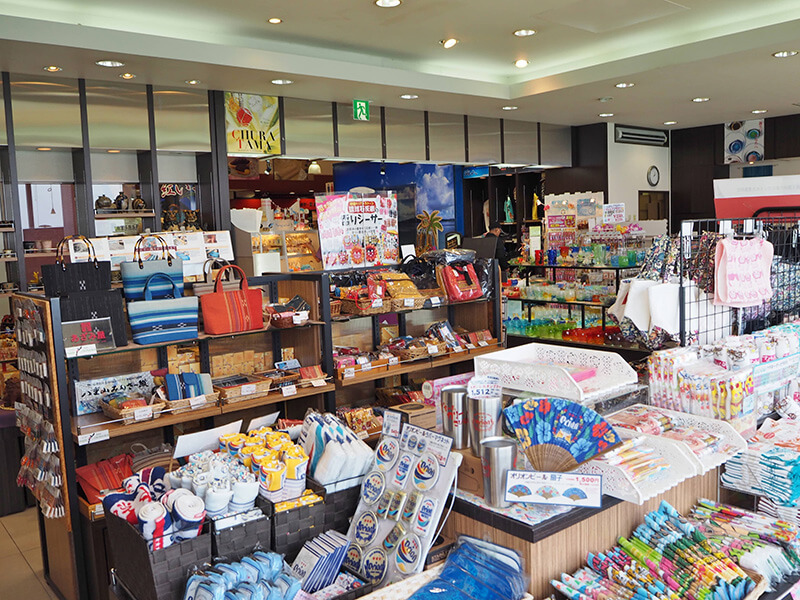 UMIMACHI, as mentioned before, has a full line up of miscellaneous goods and Okinawan staple souvenirs. You can take your time choosing souvenirs. 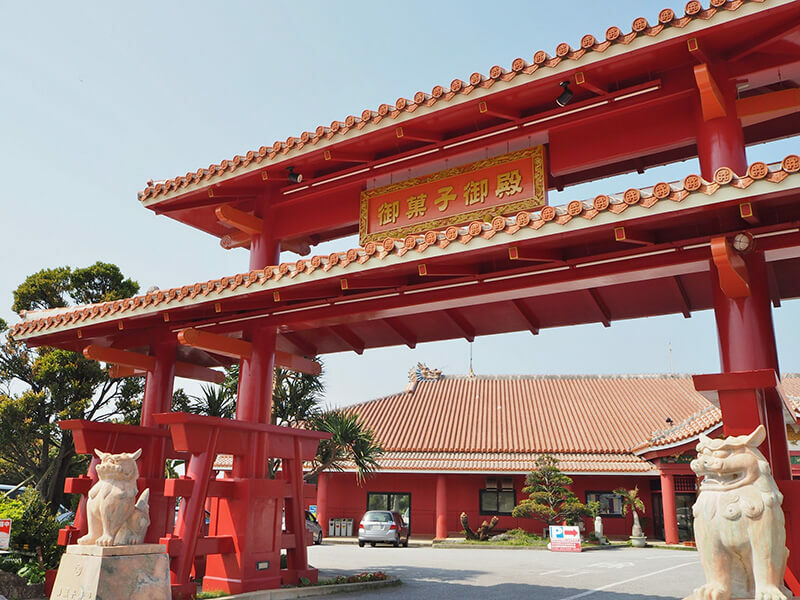 Okashi-Goten Onna Store Branch is located along Japan National Route 58, which runs north and south across the main island of Okinawa. 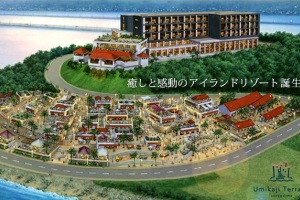 It’s in a great location so that you can stop by easily on your way to the destination. The souvenirs are sold from early morning until night so it’s easy to fit it into your schedule. 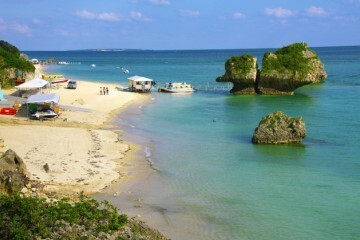 Head to Yaka Inter-Change through Okinawa driveway, and pass through National Road88 (Nago) and go to National Road58. It will take 60 minutes by car. 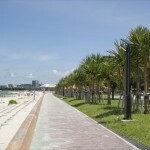 Pass through National Road 58 in the direction of Onnason. It will take 20 minutes by car. 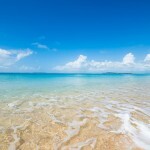 By checking it out, I got to enjoy some time at a place that was even more fun than imagined! 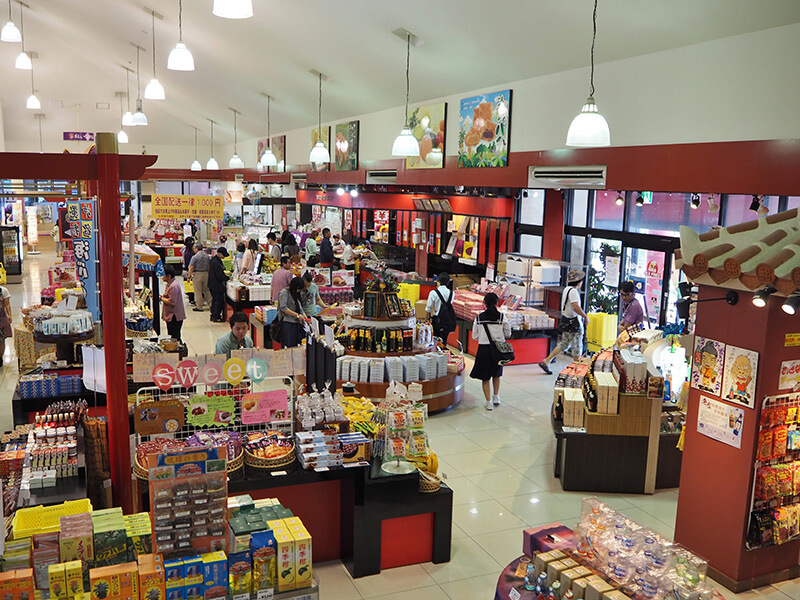 At Okashi-Goten Onna Store Branch you can enjoy making memories, delicious food and souvenirs all in one place. This spot would be especially great for those who have never been. Plus, you really should try a flaky, freshly made Benimo Sweet Potato Tart! 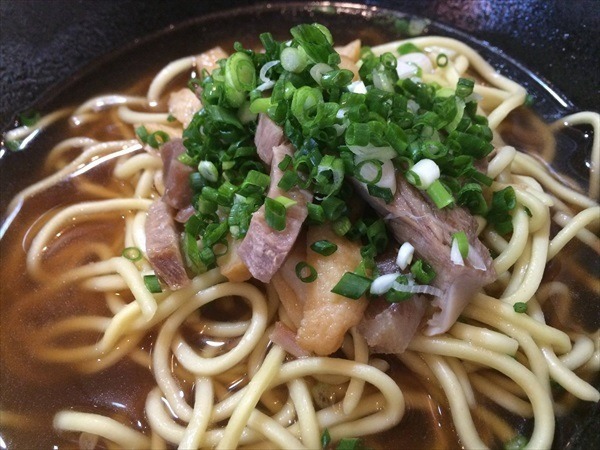 You have to try this out on your next trip to Okinawa!